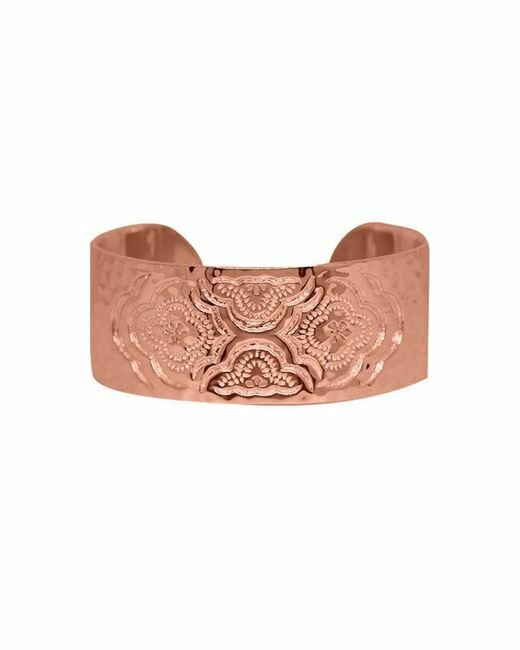 Handcrafted in rose gold plate, this Heavenly Cuff Bangle is the perfect subtle statement piece for woman of all ages. 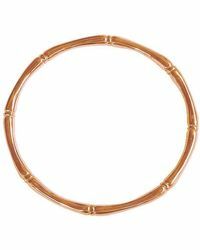 This bangle add the perfect touch of pink to any event outfit; ideal for weddings, christenings or even for Friday evening cocktails. 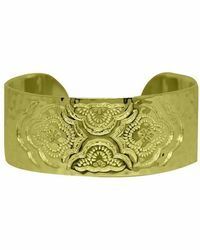 About the Designer: Murkani Jewellery is the brainchild of Australian designer Kiralee McNamara. Kiralee started her journey to where she is today at just sixteen years of age when she started making fashion accessories out of craft clay and selling it to shops in her local area. After several years where she pursued other interests she realised that nothing could match her passion for jewellery. Determined, she created her first true collection in 2011 based on her love of Moroccan textile and tile design. Kiralee designs every piece herself and then has them lovingly handcrafted by expert silversmiths based in Bali and Thailand. All pieces are handcrafted using traditional and modern methods. 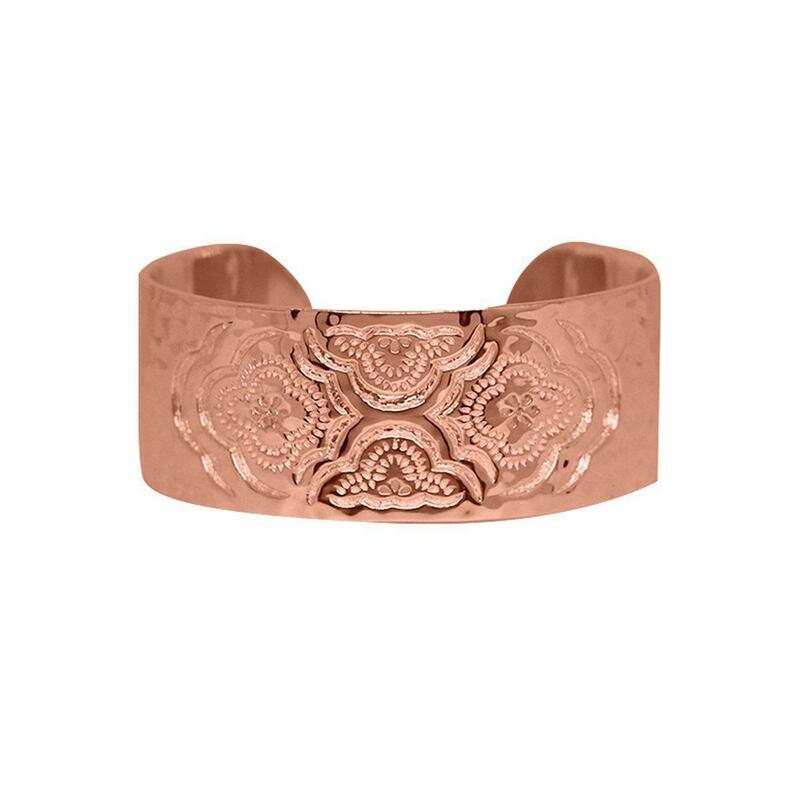 To find out more about Kiralee and her designs, visit the Murkani Jewellery boutique.